Renovated upstairs 2/1 condo in an active retirement community with a spa, pool, garden and clubhouse. Custom white shaker maple cabinetry throughout, quartz counter tops, new SS appliances, custom crown molding and baseboards, designer paint scheme and wooden fireplace surround. New carpets and vinyl flooring and upgraded window shades. Stacked washer and dryer. Kitchen Cooktop Stove Dishwasher Incl. Disposal Incl Microwave Incl. Refrigerator Incl. 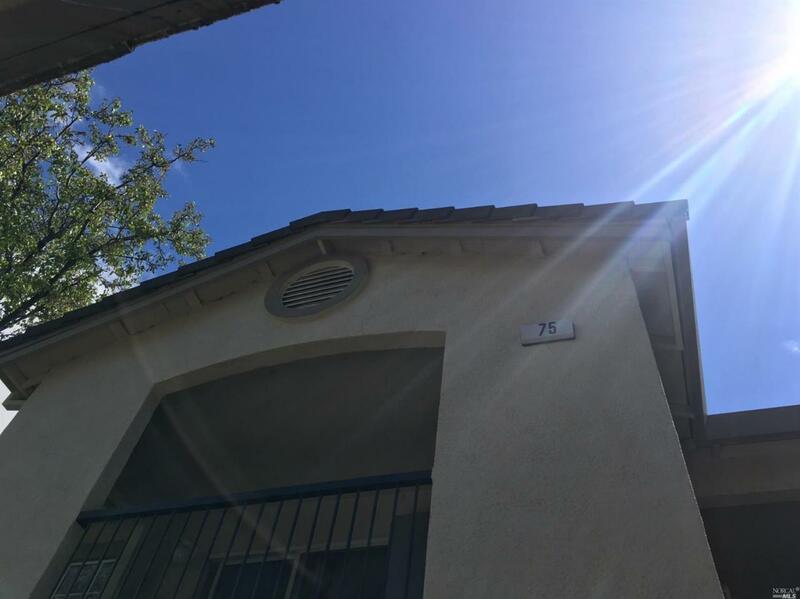 Listing courtesy of Octavio Maravilla of 3Tree Realty, Inc.